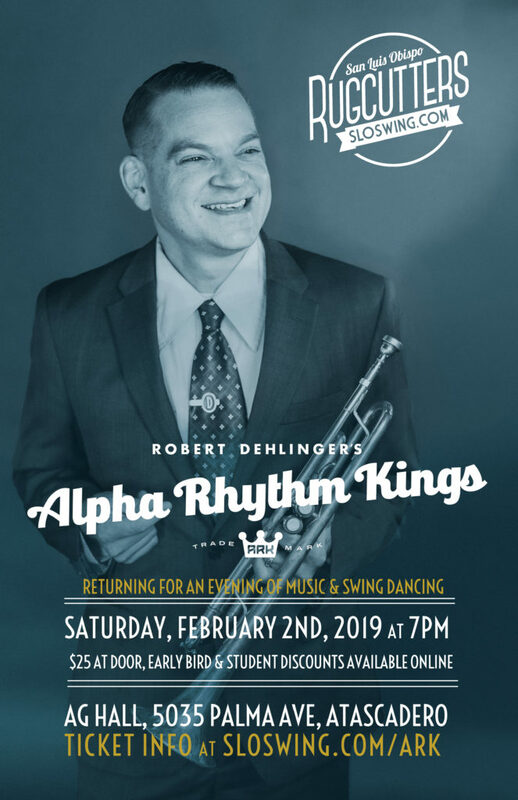 The Alpha Rhythm Kings make their way back to SLO county this February 2nd, and you're invited! 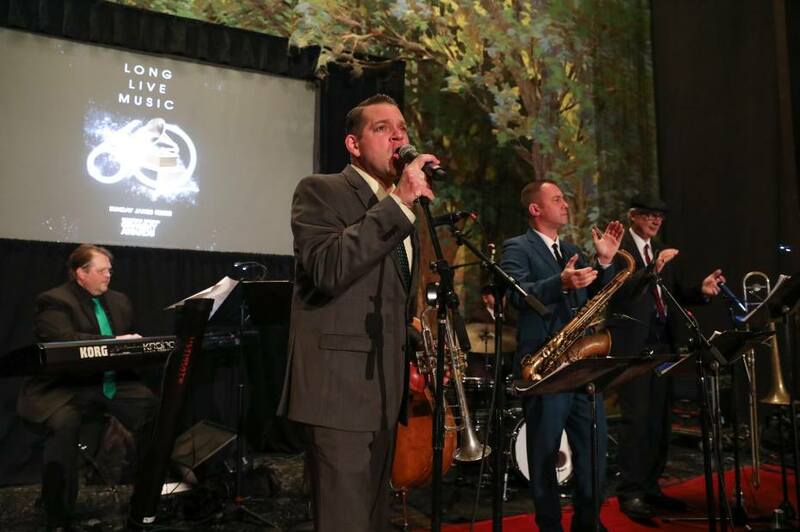 Join us for an evening of dancing with this exciting and talented band, playing for your swing dancing pleasure. Tickets now available through our Eventbrite page linked below, or through the Facebook event page. 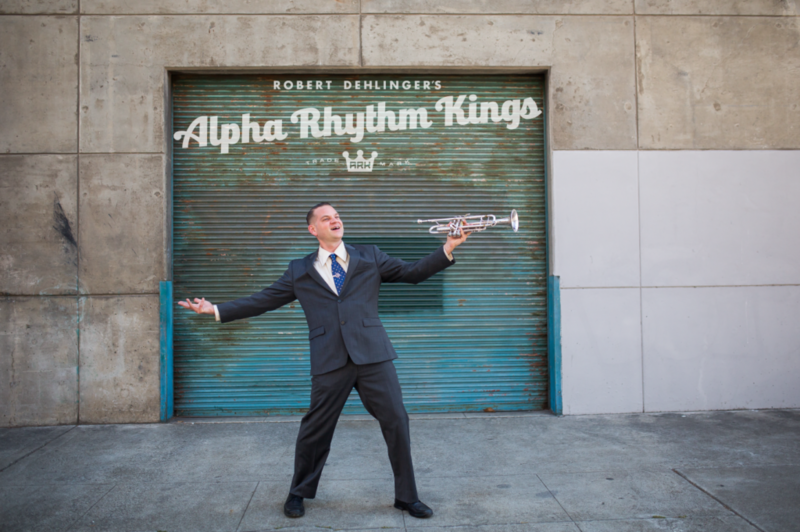 If you're on Facebook, consider sharing the event and help spread the word--you won't want to miss this night! Let us know you're coming and easily invite your friends, too!